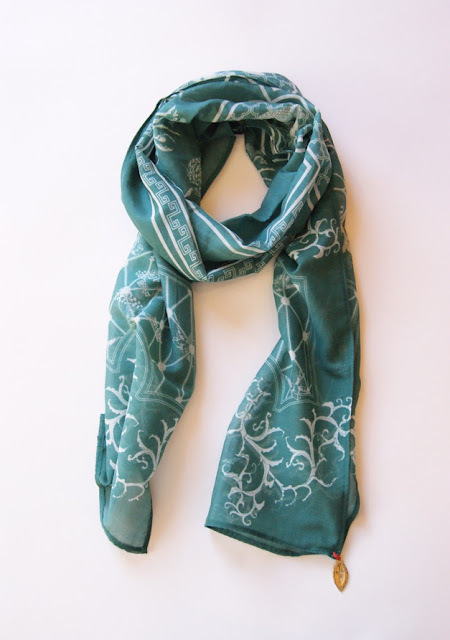 Scarves are such a fun way to accessorize and I'm excited to collaborate with ExVoto Vintage to give-away this beauty! Garden Gate, a collaboration between Cotton + Quill and ExVoto Vintage Jewelry, is a line cultivated from the inspiration of a gate in Taiwan and a key discovered in the south of France. 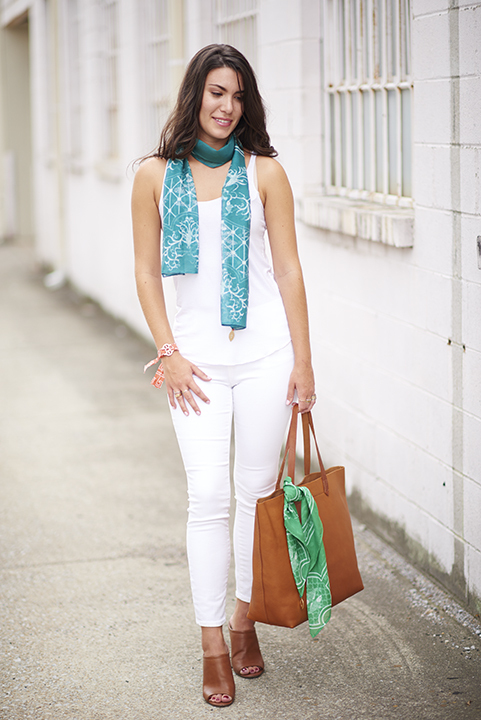 This scarf was featured in Southern Living Magazine. 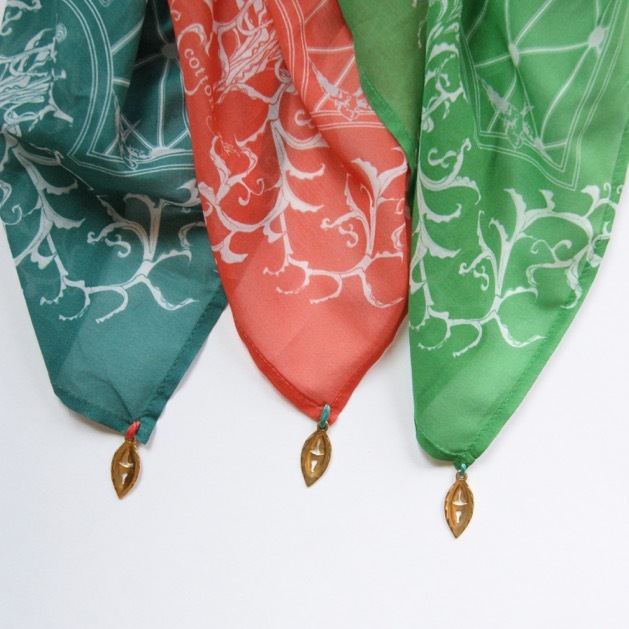 Each scarf has the beautiful pattern from Cotton + Quill, and a gold pendant piece from ExVoto that was cast from an antique key, and is stitched in a contrasting color. The scarf is valued at $89 and is currently on sale for $44! So how do you enter the give-away? Just follow me on Instagram HERE, look for my photo of the scarf and follow the instructions to enter. It's simple!